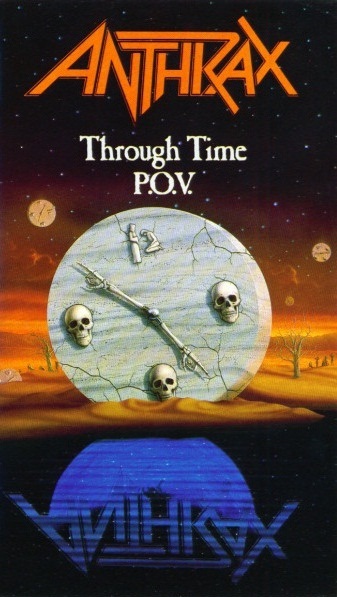 There are no reviews for Through Time (P.O.V.) yet. You can write one. This VHS consists of 9 videos and three live performances.